If you answer yes to any of the following questions, then you should consider adding an ink jet printer to your Emplex bag sealer. Do you need to print a code below the seal on your bag? 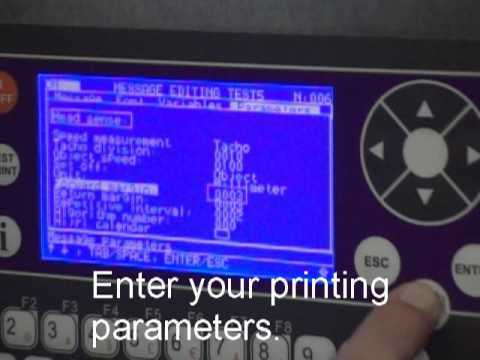 Do you need the ability to change the code you are printing instantly? Do you need to code more than just alphanumeric characters?